NASHUA – A World Series trophy is heading to Nashua and those who attend the 2019 Winter Fundraiser will be able to see it. 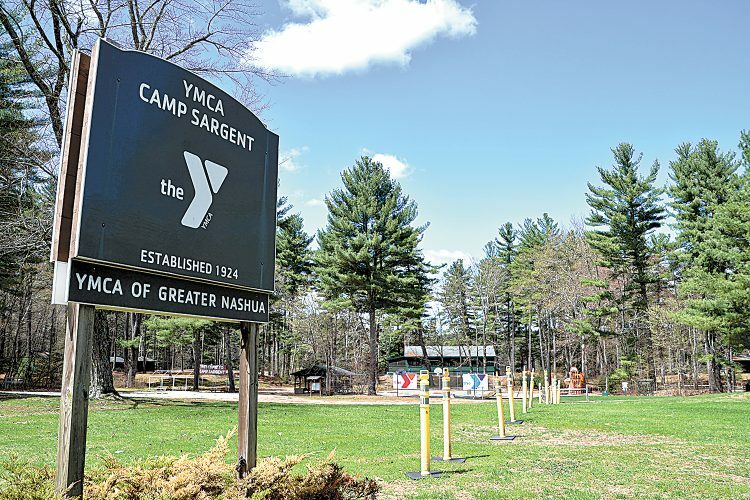 This adult-only event aims to raise funds for Greater Nashua Little League. This is a nonprofit organization run exclusively by volunteers. Organizers strive to give children an opportunity to learn how to play baseball, while teaching the importance of teamwork and being fair. It is also the only league in Nashua that gives children the opportunity to play in the Little League World Series, which is featured on ESPN. The Little League World Series takes place annually in Williamsport, Pennsylvania and is open to children ages 11-13. The first step in getting an opportunity to make it to such an elite event is just by playing in the league’s regular seasons. “There’s so many sports for kids to play now, they focus in one area. We are trying to redraw that interest in baseball. 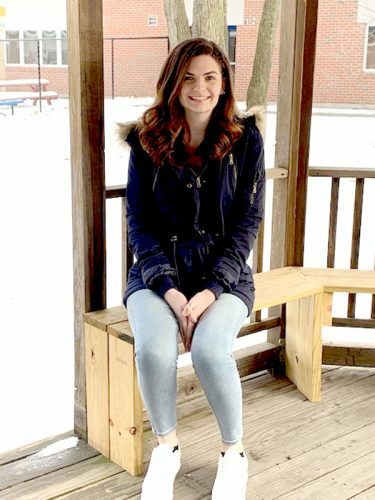 These kids have the opportunity as a 12-year-old to play on ESPN, and it all starts here on Lajoie Field,” Winter Fundraiser Event Coordinator Mark Wholey said. To get to that spot, players must compete through their regular season and get selected for the All-Star team. This team will then have to climb the ladder, by winning state and regional championships and continue. Only eight teams from the U.S. make it to the Little League World Series. The 2019 Winter Fundraiser will benefit all the young children with a dream of making it to the event. The fundraiser is set for 7-11 p.m. Jan. 26 at Event Center at the Courtyard Marriott, located at 2200 Southwood Drive in Nashua. Tickets are $20 per person. Attendees will receive free food and appetizers, a chance to enter in raffles and a silent auction along with the chance to enter for a Home Run Door Prize. Various items will be raffled off. For entertainment, there will be a DJ, vintage video games and a bean bag toss. Attendees will also be able to get their picture taken with the 2018 World Series Trophy. All proceeds will go toward the league. Funds will go toward uniforms, field maintenance, bats, baseballs, equipment and more. 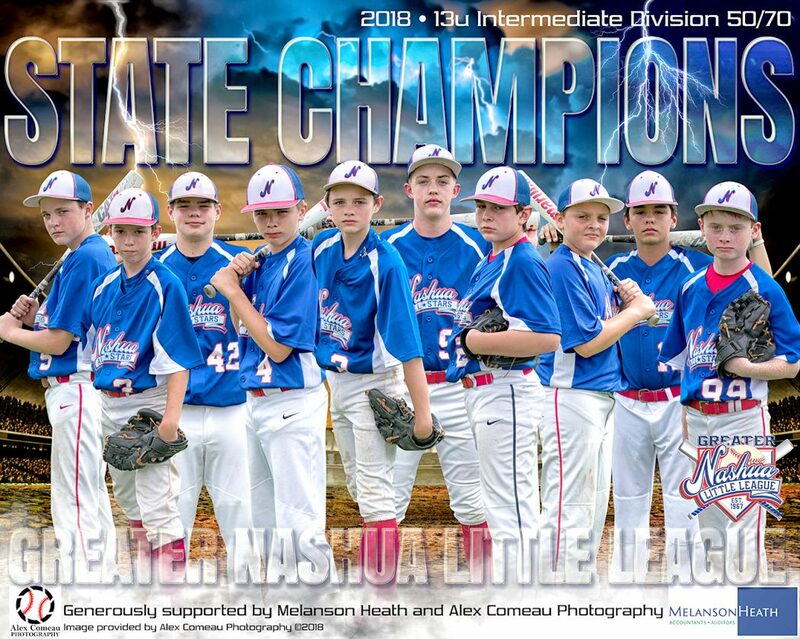 Those with children who are interested in joining the league, which is offered to boys and girls ages 4-18, may fill out a form at http://www.nashualittleleague.org/forms/19275-2019-GREATER-NASHUA-LITTLE-LEAGUE-PLAYER-REGISTRATION or email the following: infoman.gnll@gmail.com.